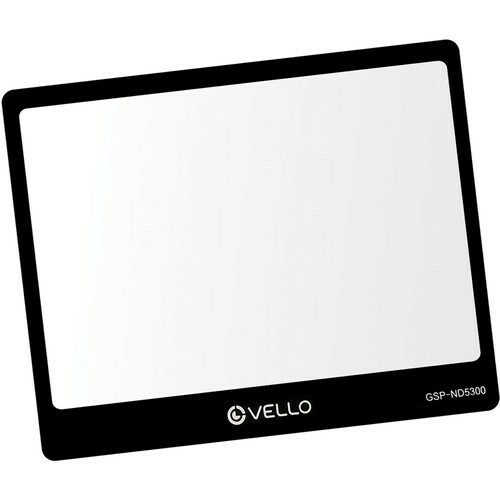 The Vello Glass LCD Screen Protector for Nikon D5300 is a sheet of 0.02"" (0.5mm) ultra-thin optical glass used to protect your camera's LCD monitor. The glass features 6 layers of protective material that protect your display screen from dirt, scratches, sweat and oily fingerprints. The glass also blocks UV rays while allowing visible light in. 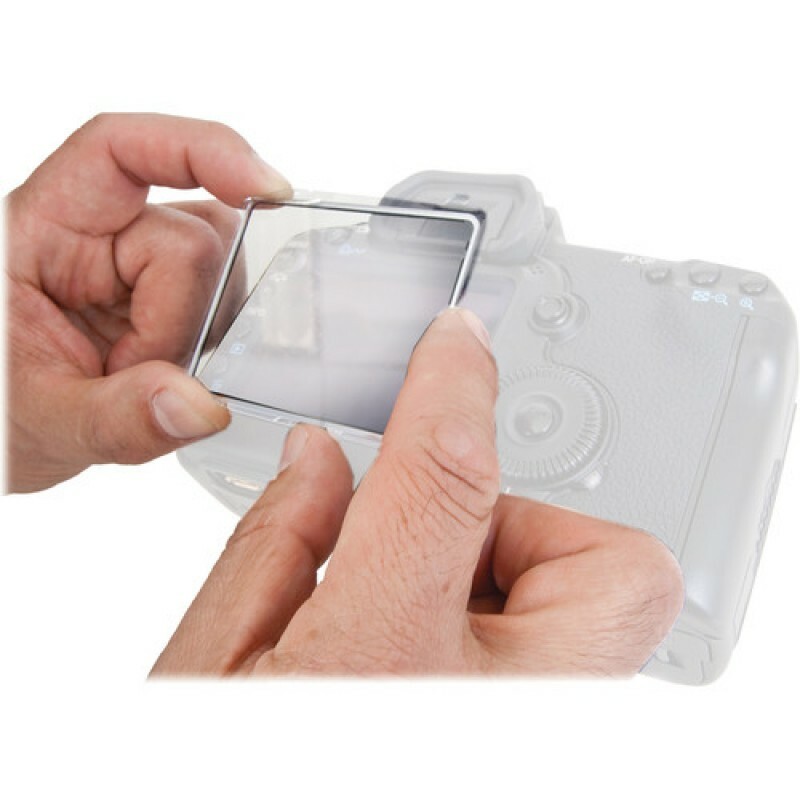 The protector is easy to install and remove. Ultra-thin optical glass with six layers of protective material.